Pimples bring a lot of discomfort mostly young people. Jumping on one or another part of the body, they distort the appearance and cause pain because the skin is inflamed. 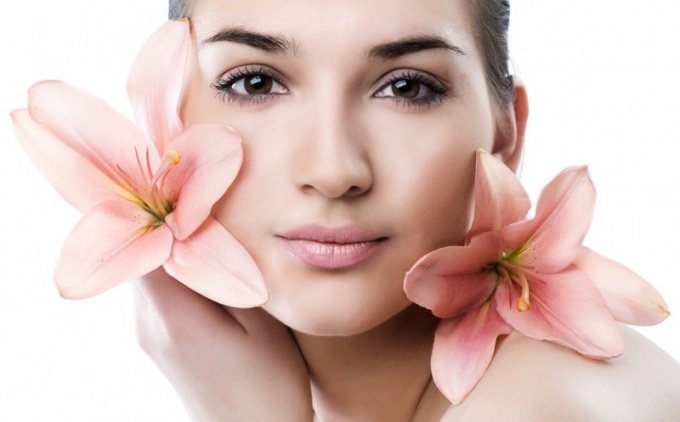 To defeat the invasion of the acne and to get rid of them, you need to dry inflamed skin. Buy in the drugstore rubbing alcohol. If you for some reason don't sell, use vodka or moonshine. Soak a cotton swab in the alcohol solution and apply it to the pimpleat for 5-10 minutes. If you have a large number of acne is better to use cotton pads that are soaked in vodka. It is possible that there will be a burning sensation, but you have a little patience, otherwise the pimple will dry up. Treat acne 2-3 times a day, and a little more. Iodine not only dries acne, but also accelerates the process of healing. Using cotton swabs apply some iodine directly on the pimple and hold it for a few minutes. Don't worry that the skin is a dark spot, because the iodine disappears quickly enough (part absorbed, and part is simply washed away). Lubricate the pimples 1-2 times per day. Take calendula tincture and impregnate her with a cotton pad. Apply it to the problem location and hold for about 15 minutes. Calendula has antibacterial properties, and in combination with alcohol and even a drying effect. If you use the tincture as soon as a pimple appears, it will be held just a few days. In sale there are special correctors and cream, which dried the pimples and promote rapid healing. Look in a drugstore or any store that sells cosmetics. Get any that will suit you in price and quality. As the funds from acne produce many brand to choose can be very difficult, consult with the seller if you cannot decide. Thoroughly clean the skin morning and evening, especially if you use the creams. Use only a gel cleanser, but special toning lotions that deeply cleanse the pores of the skin.